Curtin Malaysia’s International Division provides a full service to students who wish to transfer and continue their studies at Curtin in Australia. 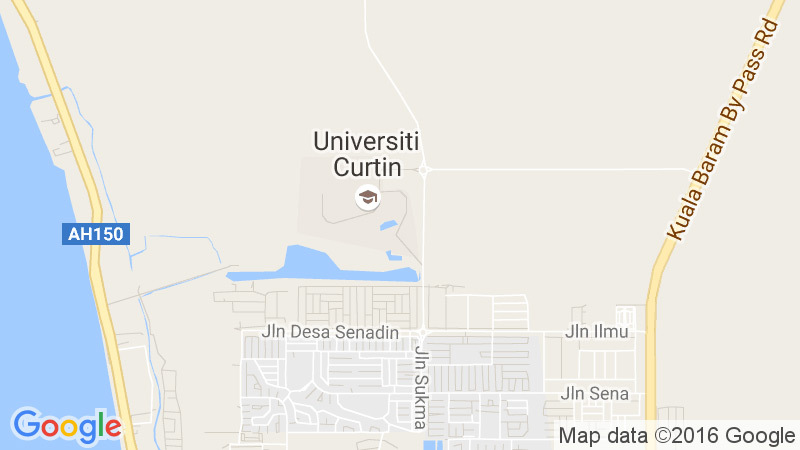 Since Curtin Malaysia is a branch campus, our degrees are exactly the same offered by Curtin in Australia and transfer between campuses is easy. If you need any assistance, please email id@curtin.edu.my or drop by the International Division.